The Shires have announced a run of UK dates to follow the release of their third album, Accidentally on Purpose, including a Manchester gig at the Bridgewater Hall. The biggest selling UK country act of all time, the duo are set to release their new album on 20 April 2018 through Decca before hitting the road for 22 UK dates, returning to the Bridgewater Hall where The Shires headlined in December 2016. 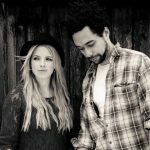 UK country superstars The Shires first entered the history books in 2015, when their debut album Brave became the first ever British country album to enter the UK Top Ten. Their second album My Universe also broke new ground by becoming the fastest-selling British country album of all time and reached the top three in the UK chart. 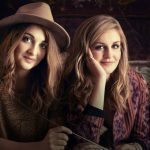 They have secured two gold certified albums and nine playlisted tracks across BBC Music. Where and when do The Shires headline in Manchester? 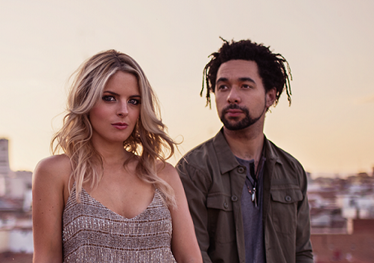 When do tickets for The Shires at Manchester’s Bridgewater Hall go on sale? Tickets for The Shires’ Manchester gig at the Bridgewater Hall go on sale on 2 February 2018.